Suitable for all including expecting parents and family members. A 3-hour course covering essential first aid skills that all parents should know…including CPR techniques, choking management, unconsciousness, head injuries, burns and more. £50 per person with full manual and certificate. 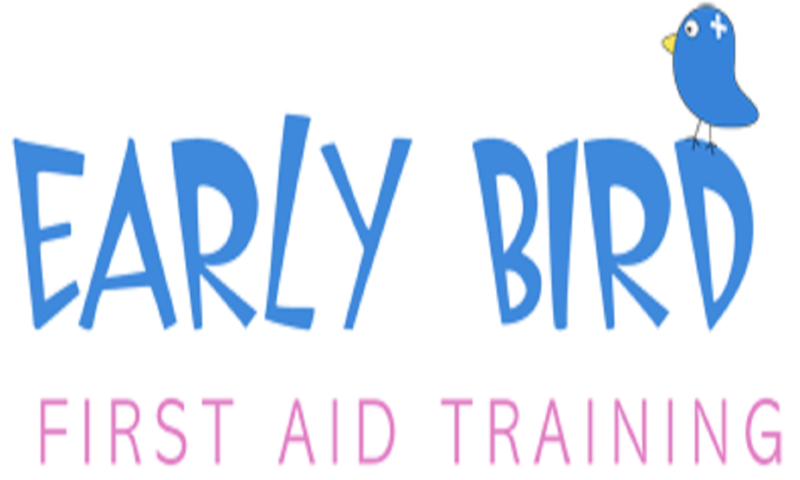 For more information on Early Bird First Aid please click here.